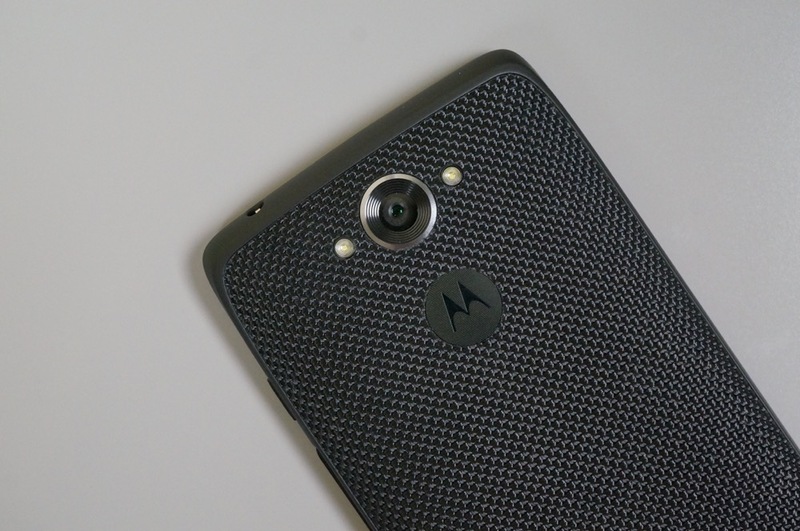 According to Luciano Carvalho, an engineer at Motorola, the DROID Turbo on Verizon is to receive an update straight to Android 5.1, bypassing all versions of Lollipop before it. Not to waste resources, the reasoning to skip other builds is stated to be Verizon’s urge for the device’s software to highlight VoLTE (HD Voice), which is native to Android 5.1. Beyond that, no other reason is listed. As Turbo owners should already know, the device received an update last year which brought Advanced Calling 1.0, which is VoLTE. However, with native support built into Android 5.1, bugs pertaining to the service could be limited, meaning less resources spent by Verizon and Motorola to fix anything that might arise. Even with this apparent good news, no timeframe has been given by Motorola or Verizon as to when Turbo owners can expect this update. For now, I would not hold my breath for too long, but at least rest assured that something is in the works and will come eventually. Ready for 5.1, Turbo owners?